Debut of Schofield Estates, a 10 home site in a bucolic setting yet minutest to I95. 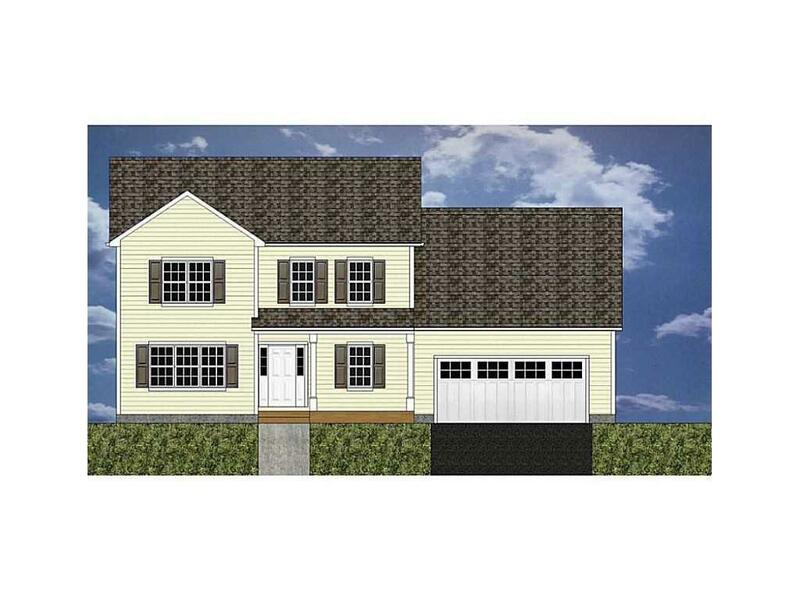 Generous floor plan, Buyer to choose granite, colors and create their Dream Home. Call for details today! New construction taxes and assessments to be determined.